A 250-350ml bottle of refined ned olive oil from the Priverno region in Italy. 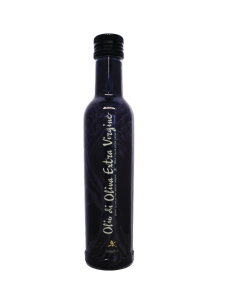 Made with hand-picked olives which have been cold-pressed according to traditional methods and then bottled in dark bottles to preserve the flavour. 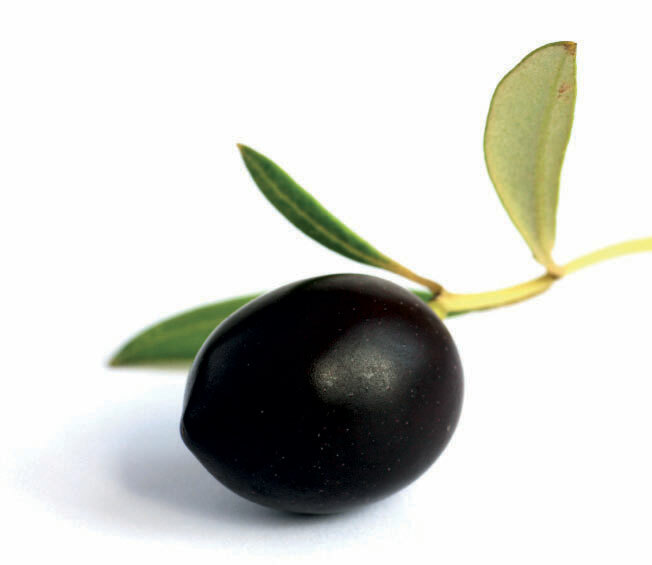 The olive oil has a full fruity taste and a pleasant peppery finish. This 250 or 350 ml bottle (screw cap, plastic pouring spout) is the perfect addition to your table which your guests are bound to appreciate.